Downloaded 9056 Times It’s a glossy blue icon that contains a few different sized circles filled with blue gradients. It has a glossy finish. 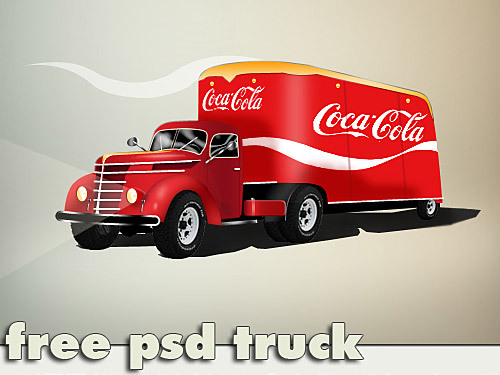 Download psd source for better understanding of the tutorial.